Fifteen Penn State Behrend students visited Japan this summer as part of the PSYCH 232 Cross-Cultural Psychology and PSYCH 499 Foreign Studies in Psychology embedded courses. While there, they attended the International Congress of Psychology (ICP 2016), a premiere psychology conference held once every four years. Grace Waldfogle expected Aug. 6 to be a somber day. Not only was it the last day of her trip to Japan as part of a Penn State Behrend embedded course, but it also marked the 71st anniversary of the Hiroshima bombing. It turned out to be the opposite. Fireworks engulfed the sky. The sadness she had expected was not present. Rather, there was a tone of optimism. Cultural differences like this were one of the biggest takeaways for Waldfogle and the 14 other students who visited Japan for 18 days in July and August. The students visited the country as part of the PSYCH 232 Cross-Cultural Psychology and PSYCH 499 Foreign Studies in Psychology embedded courses, which were taught by faculty members Dawn Blasko, associate professor of psychology; Heather Lum, assistant professor of experimental psychology; and Victoria Kazmerski, associate professor of psychology. 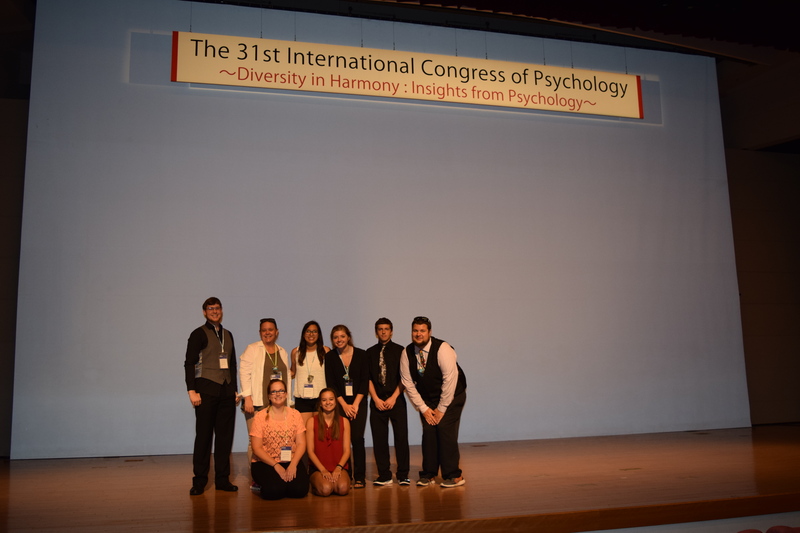 Their trip began with a visit to Yokohama to attend the International Congress of Psychology (ICP 2016), a premiere psychology conference held once every four years. Several of the students presented research poster presentations during the five-day conference. ICP 2016 also offered networking opportunities for the students, who heard from a number of prominent speakers, including famed animal rights activist Jane Goodall. 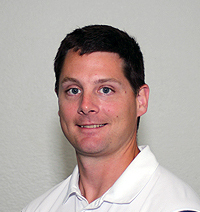 Stephen Dartnell, a general business student who will graduate in December, agreed. Beyond the conference, the students also spent time in Kamakura and visited several temples across the country. To help prepare for the cultural changes, students met with MBA student Yuki Takahashi, a native of Japan, for language and culture lessons prior to the trip. Even with the advance lessons, the language barrier was a challenge. However, the students were impressed at how easily it could be overcome with some patience (and Google Translate, of course). The numerous public art displays and eastern-style architecture were also a point of culture shock for students. Perhaps the most significant cultural difference for students, however, was the food. Not all of the food differences were negative, though. “They had so many different items that they called ‘sweets.’ They were really, really good,” Dartnell said. From attending the conference to visiting temples across the country, the trip provided students with a once-in-a-lifetime cultural experience. It might have only been an 18-day visit, but the memories will last. Penn State Behrend cross-country coach, Greg Cooper, found himself (or at least his voice) part of a stunning video that went viral this week. The video, shot at the DIII Mid-East Regional Championships at DeSales University where Behrend’s men’s XC team were competing last week, depicts Justin DeLuzio from Gwynedd-Mercy College taking a severe hit from a whitetail deer mid-race. Coach Cooper can be heard on the video yelling “Watch out for the deer!” Cooper said that when he yelled, most of the runners looked up and heeded his warning, save for Justin who kept his head own and ended up a five rows into the cornfield next to him. Cooper, who ran to DeLuzio after the collision, said the runner looked disoriented and stunned, but continued the race. Reports say he suffered no major injuries. It’s not the first time runners have had to dodge deer on the XC course. Cooper said it happened a few times when he was a college runner.